Attention Builders & Developers!!! 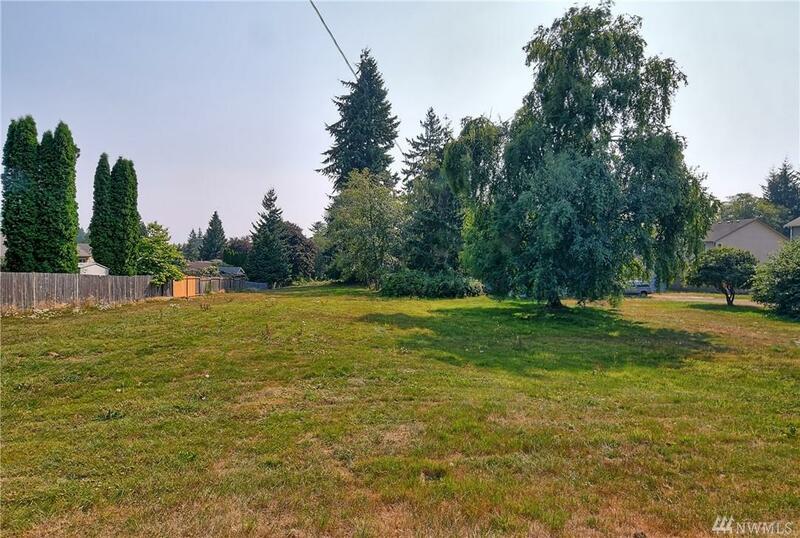 Farm House on Developable Land in South Everett Upper Ridge Road. Sewer in street, this site should yield 10 Lots +/-. Farm House and Detached Garage now rented. The property is adjacent to Upper Ridge Road with 162 +/- frontage along the road. 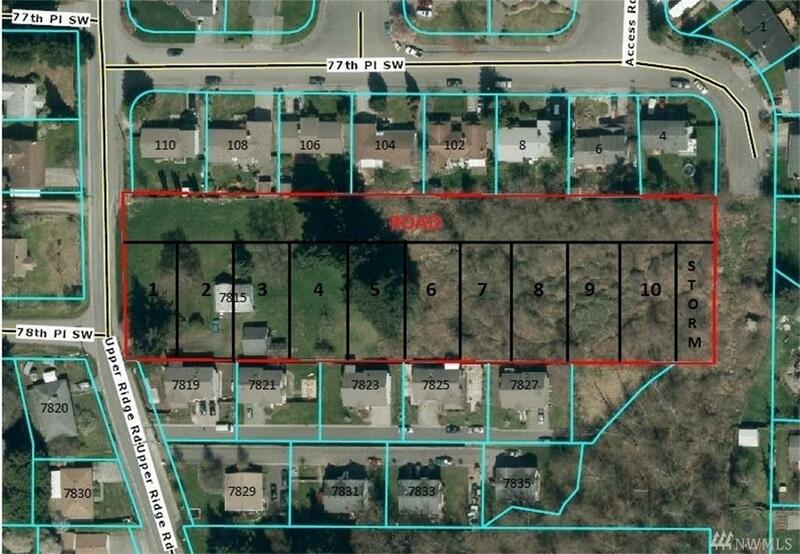 The land is gently sloped to the East 583 +/- to the back where it lines up with dedication for Meridian Avenue. Seller will look at all Offers. Findings from previous Plat Work is Available.